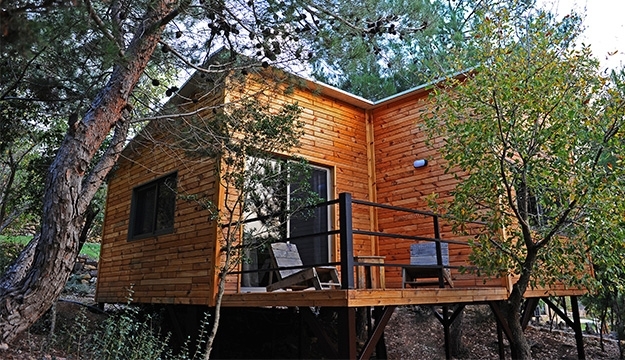 Enjoy a unique and special night at Blue Jay Valley. 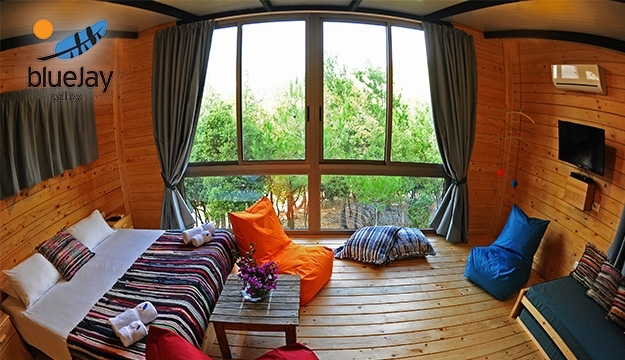 Get rid of city stress and have an unforgettable staycation with your family or loved ones. 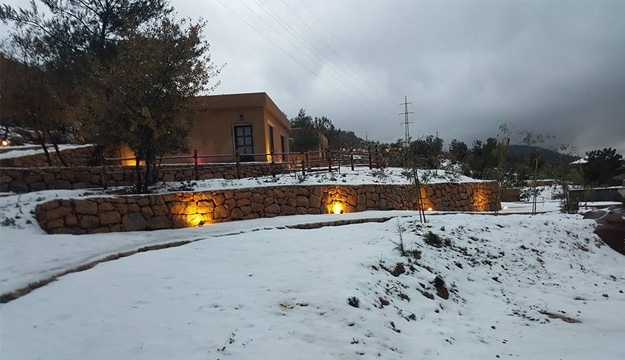 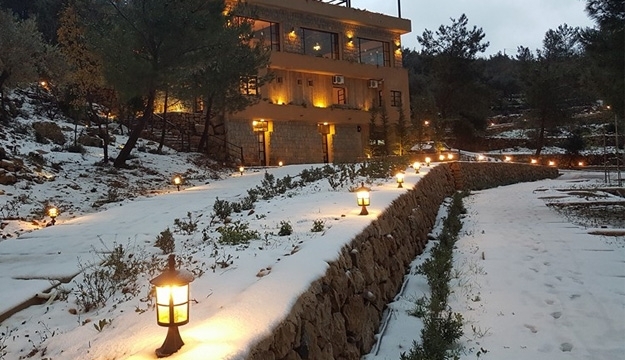 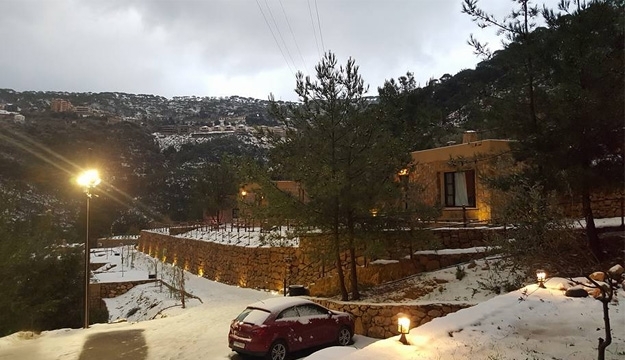 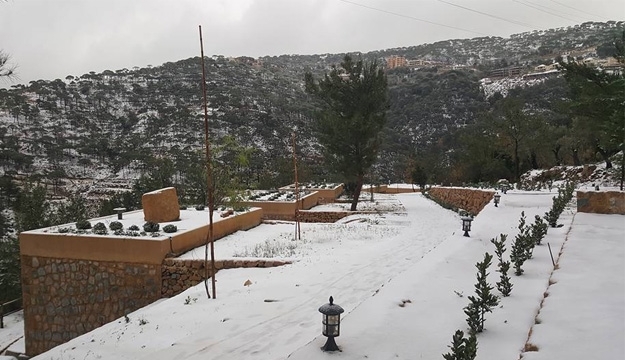 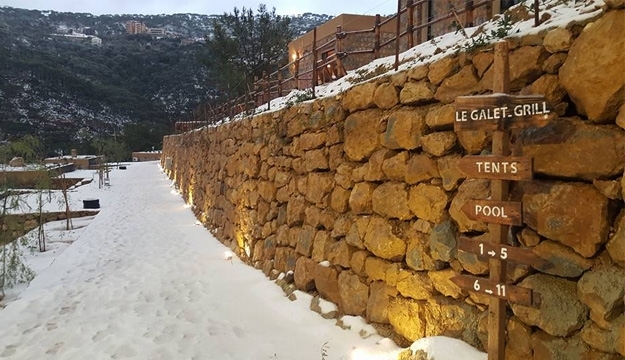 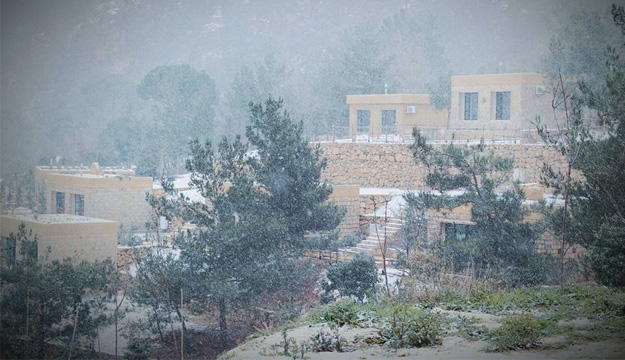 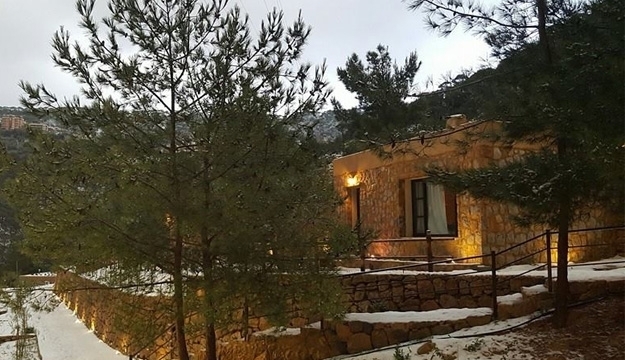 Blue Jay Valley is set up in the heart of Azour-Jezzine; hidden in a green valley decorated by pines, oaks and starry nights. 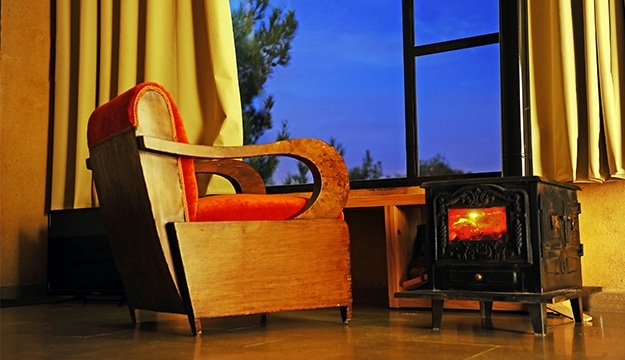 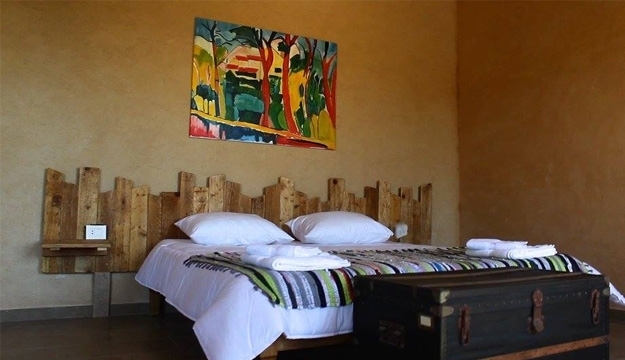 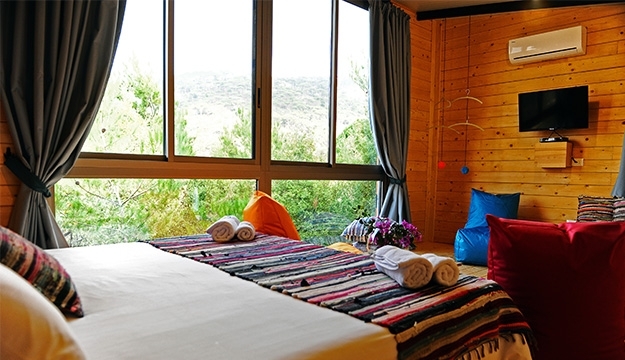 Combining comfort, luxury and raw nature, the valley caters for all your needs away from the city.